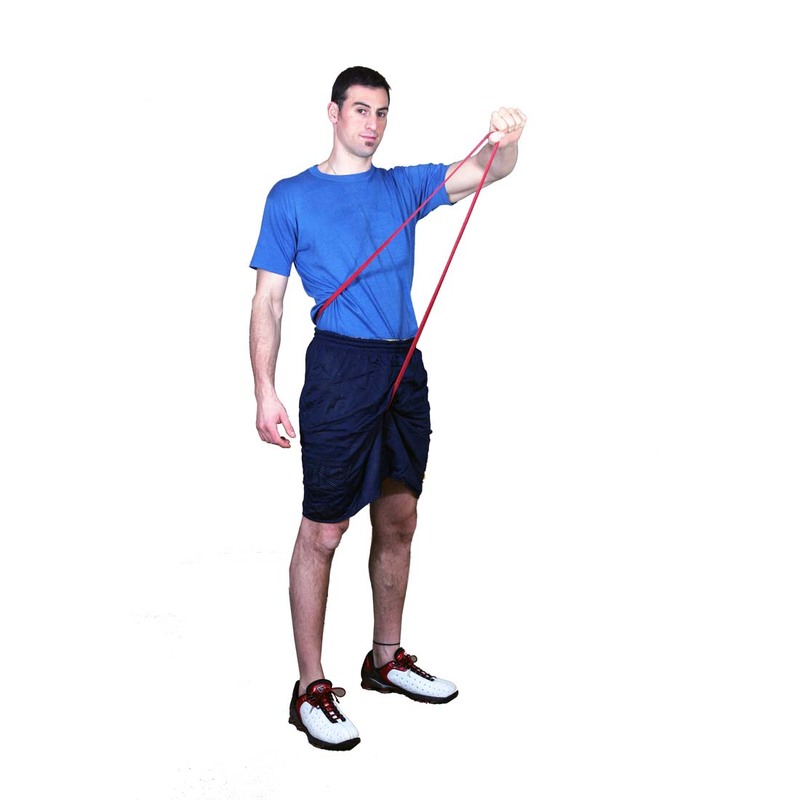 Work your abs without shoulder strain. 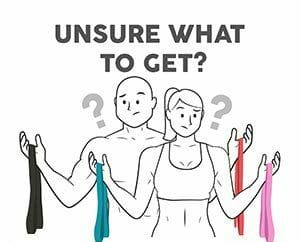 Hanging ab straps easily connect to your pull up bar or multi-gym. The heavy duty carabineers and rip resistant fabric give you the confidence and stability you need to perform advanced off-the-floor and leg lift ab exercises. The comfort and sweat resistant cushioning keep you coming back for more reps. Very well made, i am 210 lbs and was worried about straps supporting my weight. Upon using them i feel confident they are made very well, no danger using them.